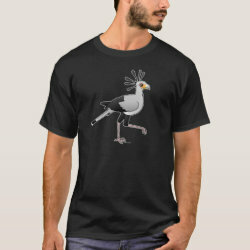 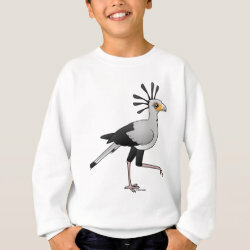 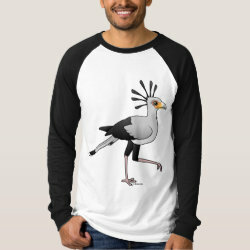 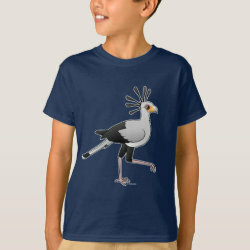 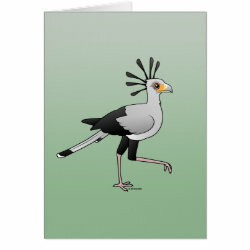 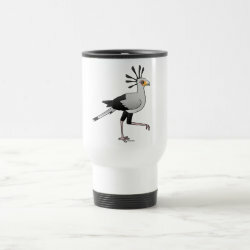 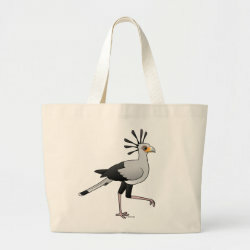 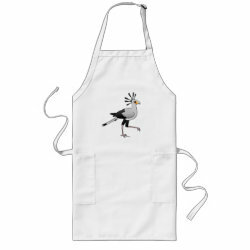 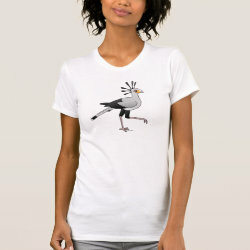 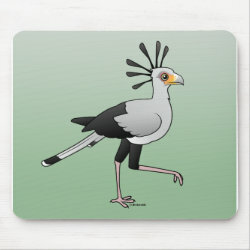 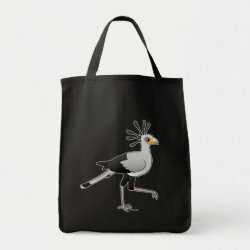 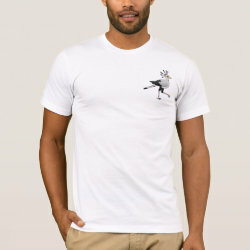 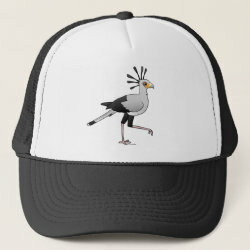 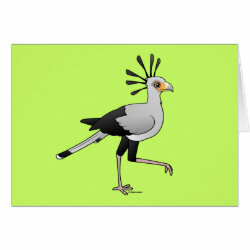 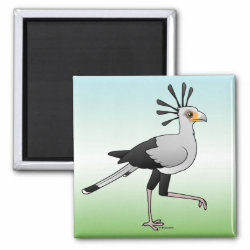 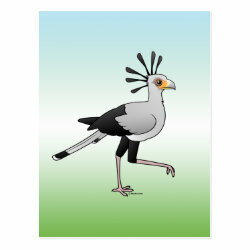 The Secretary Bird is a large bird of prey native to sub-Saharan parts of Africa. 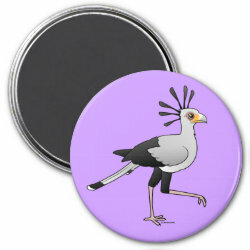 Although flighted, they are often found on the ground, in open grasslands or savanna habitat. 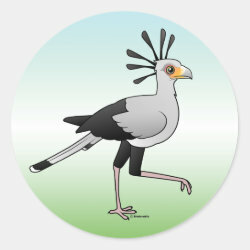 Secretary Birds have a distinctive appearance, with more... long crane-like legs and a dark scraggly head crest that contrasts with its light head. 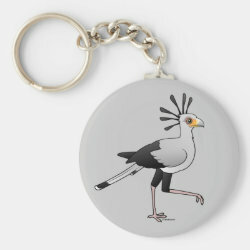 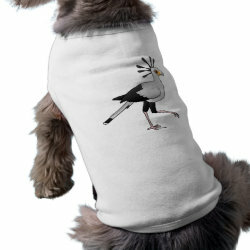 This is our totally cute Birdorable Secretary Bird!